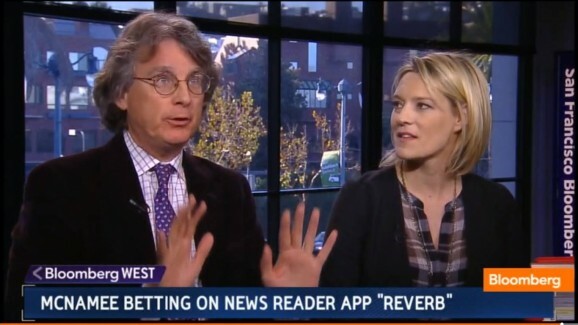 In this two part video, renowned music journalist, Ben Fong-Torres interviews Roger McNamee. 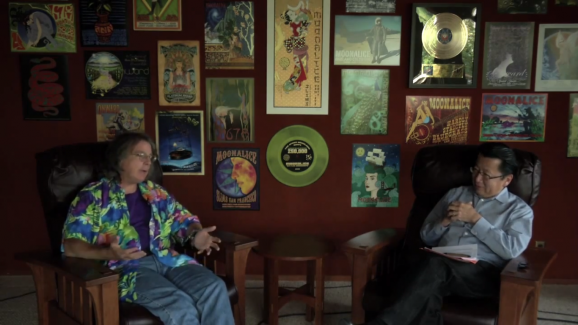 They discuss the music that influenced Roger as a child, as well as the genesis of Moonalice. 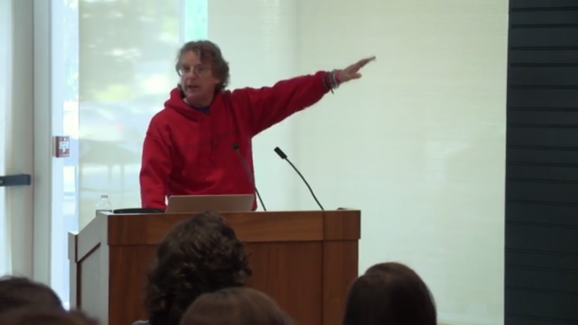 Roger McNamee shares his unique perspectives on technology trends and shifts in the economy with MBA students from the Tuck School of Business at Dartmouth College. 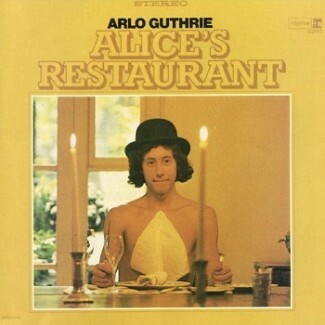 According to Moonalice legend, we have been granted a trademark on the term Moonalice Couch Tour® for our live broadcast service via MoonTunes. Every Moonalice concert includes a live Moonalice Couch Tour® video broadcast at http://www.moonalice.com. 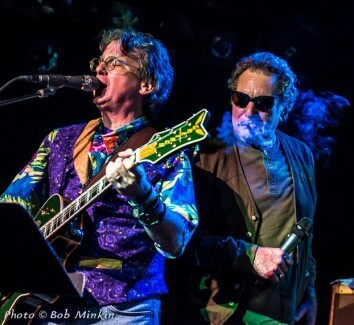 An archive of the past 300 Moonalice Couch Tour® concerts exists at the same location. 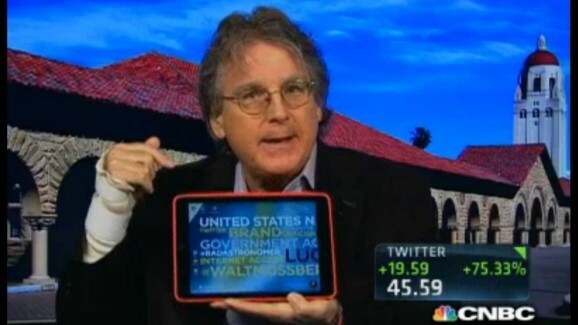 "It looks amazing on a 60-inch flat panel display," said Roger McNamee, a member of Moonalice. "I only wish I had one." 2013 has been a fun year in novels. Here is my reading list, in order of preference. Two of these novels really shine: The Goldfinch by Donna Tartt and The Circle by Dave Eggers. The Circle addresses a fundamental issue of its time in a way that is accessible to all ... much as would have been the case with Orwell's Animal Farm and 1984. The Goldfinch is a more traditional novel ... but a truly exceptional one. For me, it's in the same class as Prayer for Owen Meany, which is to say "at the very top" of my list of all time favorites. 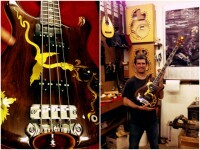 Last week, Greg Harris, President and CEO of the Rock & Roll Hall of Fame, was in upstate New York where he met up with Tom Lieber at his workshop (http://www.lieberguitars.com/). 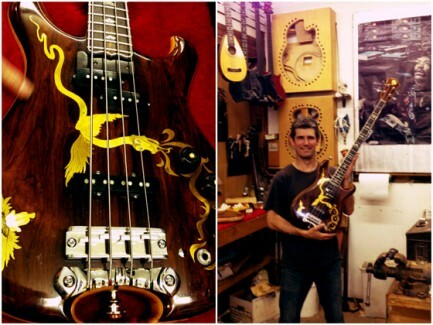 Followers of the incredible Pete Sears' "Dragon Saga" will recall that Tom Lieber was the luthier who had apprenticed with Doug Irwin and worked on the creation of Pete Sears' "Dragon" bass. 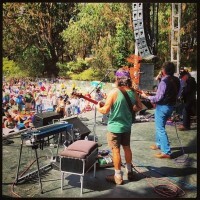 It was Tom's post to a Grateful Dead forum asking whether anybody knew of the bass' whereabouts after it had been stolen during a stadium riot, that was instrumental in the return of "Dragon" to Pete 35 years later. 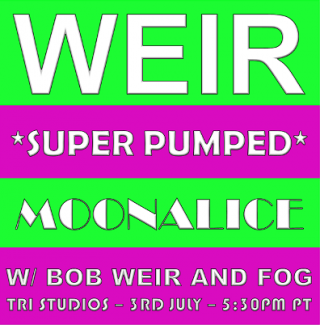 4th of July pre-party - Moonalice with Bob Weir and FOG on 3rd July!!! 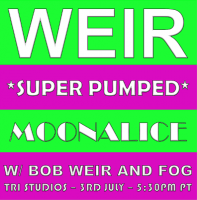 We're super pumped for next week's show with Bob Weir and FOG with Jeff Chimenti. Tune in Wednesday, July 3rd at 5:30PM PT for a little 4th of July pre-party with Moonalice and the TRI Studios gang! Watch the free live stream at www.tristudios.com/watch. Watch the livestream of the show! 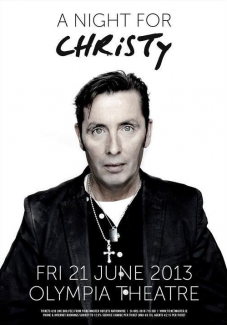 Dublin's Olympia Theatre will host a unique collection of artists tomorrow, Friday 21 June, a collective show of goodwill for Aslan's Christy Dignam. U2 will take part from a studio in New York and the entire show will be streamed live in venues around the world. MC for the night will be the artist Guggi.